CLICK ON ANY IMAGE IN A GALLERY TO ENLARGE…. 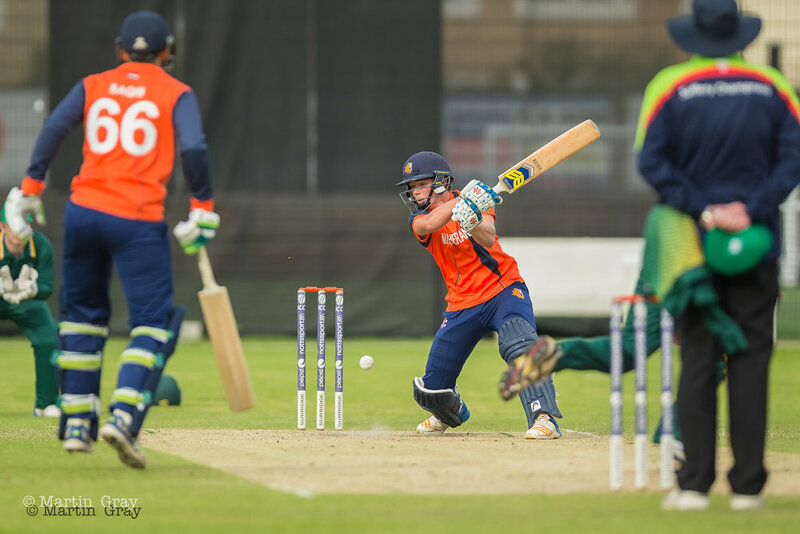 Guernsey v Netherlands T20 played at KGV Playing Fields 28th April 2017... A small selection with more to be processed later... Guernsey win by 4 wkts.... Well played guys! 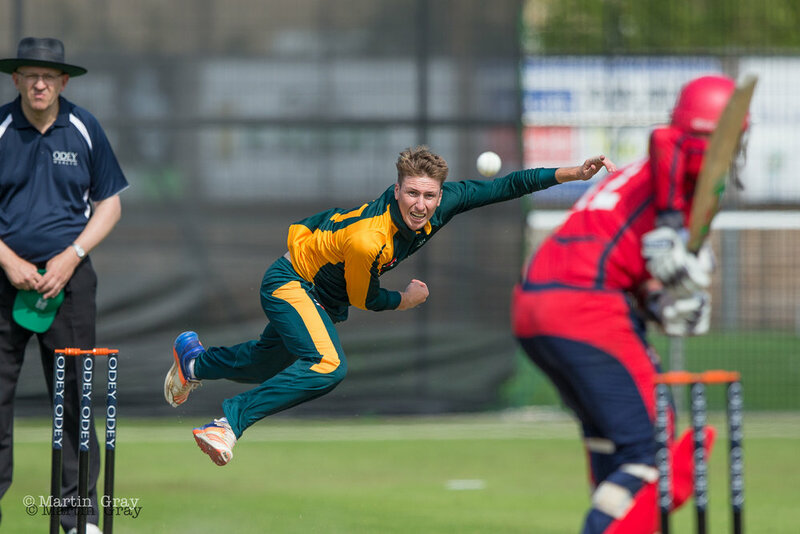 Guernsey v Jersey Inter-Insular 2015… Guernsey win at Port Soif. Guernsey v Jersey Inter-Insular 2013... Venue: KGV... Date: 7th Sept 2013...Result: Jersey by 14 runs. Guernsey v Denmark 2013... Venue The County Ground Hove... Date: 13th July... Result: Denmark by 113 runs.